The former Parlier Unified Superintendent is facing several charges including embezzlement and misappropriation of funds, according to the Fresno County District Attorney's Office. A former Parlier Unified Superintendent is facing several charges including embezzlement and misappropriation of funds, according to the Fresno County District Attorney's Office. After a two year investigation, it was determined that Gerardo Alvarez, 56, had been stealing money from the Parlier Unified School District's "Sunshine Club" account from July 2013 until July 2014. Officials say Alvarez was arrested at his home on Friday without incident. 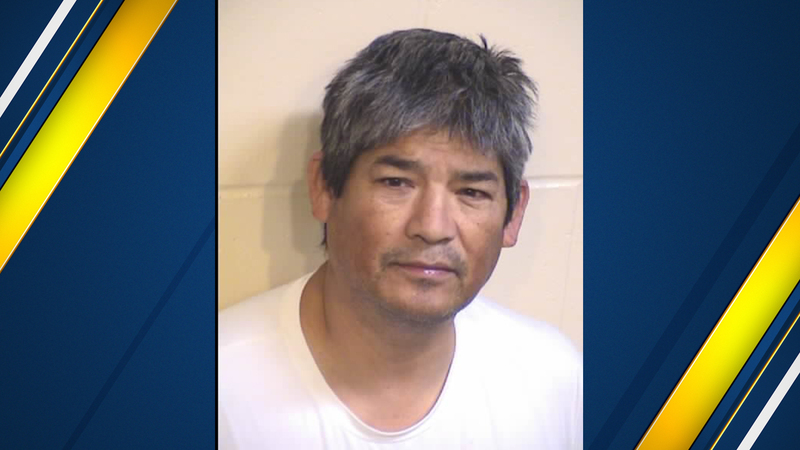 He is currently being booked into the Fresno County Jail and will make his first court appearance on January 7. If convicted he could face up to four years in prison. Alvarez was the Parlier Unified School District Superintendent from 2013-2015.